We provide all forms of electronic security including CCTV, Access Control, Traditional Alarms and Video Intercoms. Our clients include domestic, commercial and Government departments. 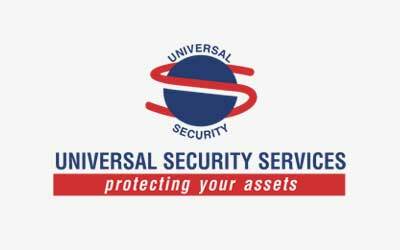 We tailor your security to meet your individual needs.